We are a team of expert geomorphologists passionate about using the landscape as an archive of what has happened in the past to improve catchment management and arrest environmental issues. Jacky is the Founding Director of Catchment Connections. 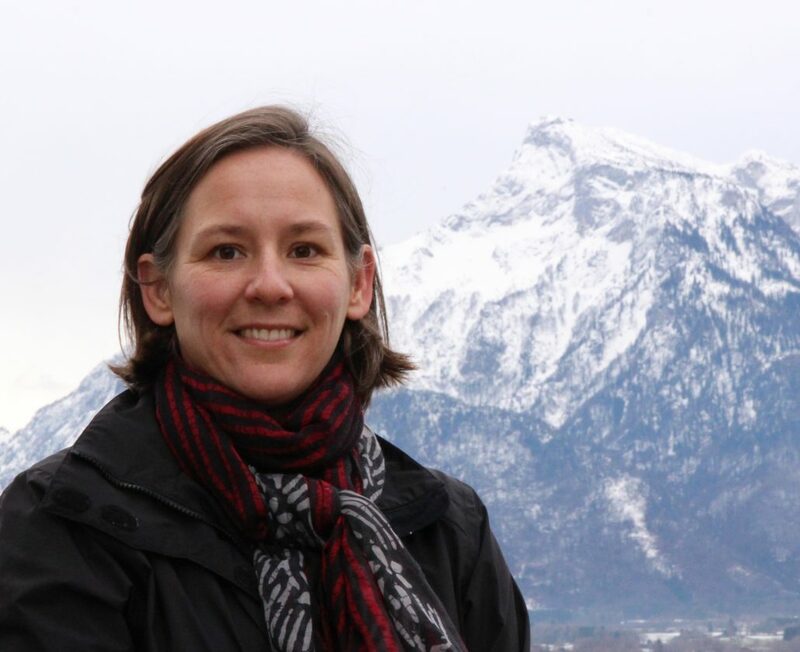 With 30 years experience in geomorphology, Jacky takes a leading role in all aspects of Catchment Connections science and education projects. 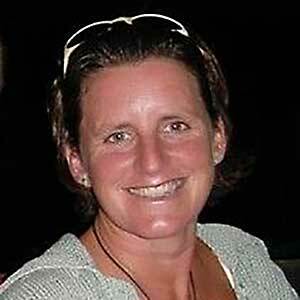 Kate specialises in integrated catchment management planning. 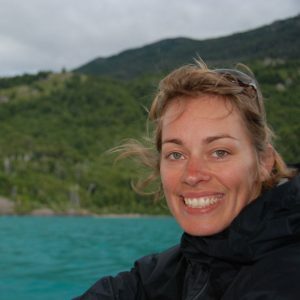 Kate has over 15 years experience providing high quality science communication products, tools and advice.